It’s all about saying something that’s been said a million times before, with just a different way of saying it. Shivers run down the spine as CAPPA introduces herself once more. Her voice is a silvery whisper over a pulsing bass synth, yet it’s brimming with forceful energy. “You don’t have to wonder – I’m on top now,” she sings, immediately establishing her place in the hierarchy (after all, she is a “Goddess“). “You’re stealing my thunder; you can stop now.” CAPPA’s words are her crown, as well as her shield: She pumps out her chest and walks proudly out under the spotlight, not merely for herself, but for women (and to some extent, underdogs) everywhere. For that’s what “I’m Good” does best: Assert independence and strength. CAPPA’s whisper becomes increasingly full-bodied as she moves from the verse to the pre-chorus and chorus. The backing instrumentation – an electro-pop sorbet consisting of driving bass, airy shouts, an entrancing percussion kit and who knows what else, builds in equal fashion behind CAPPA’s mesmerizing performance – but as has become expected from the artist’s output, the true magic lies in CAPPA’s vocal work. Carla Cappa channels innumerable emotions through her distinct singing. She can capture a shout in a whisper; a cry in a snarl. “I’m Good” exemplifies her proficiency at emotional manipulation through singing: As she builds out of her whisper, her words become clearer and crisper. She enunciates every syllable, paying special attention where appropriate (“heart” and “drink” are stressed) to evoke as vivid a mental picture as possible. One imagines CAPPA as the strong-willed “independent woman” who will stand up for herself, as well as her friends and anyone else she can relate to in the face of ignorance and bigotry. 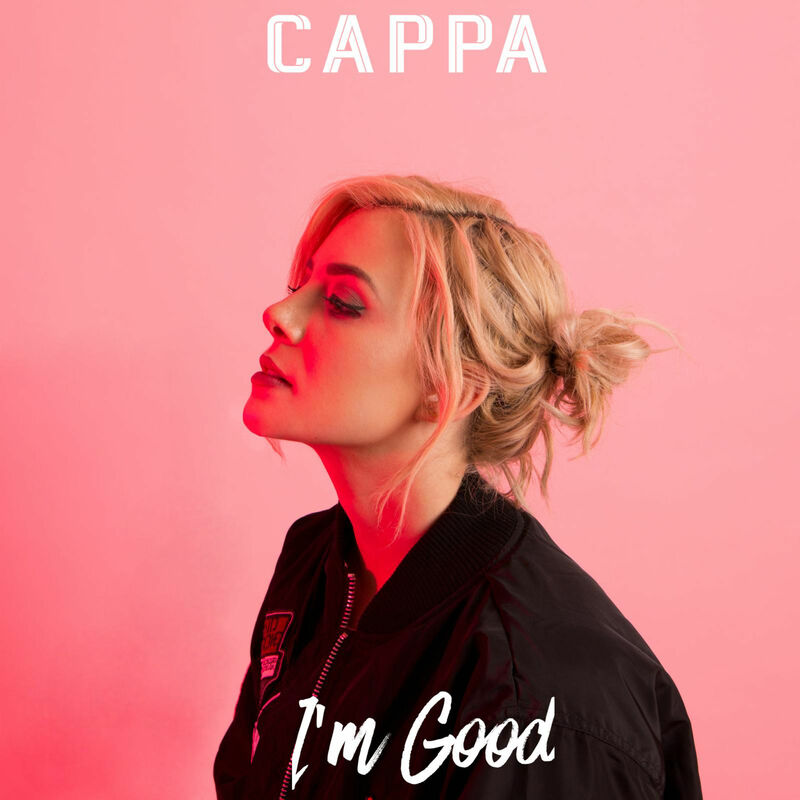 A personal self-empowering anthem with universal comprehension, “I’m Good” develops a distinctly flavorful tapestry as it dives deeper into CAPPA’s experience and perspective. On the surface, we hear a woman rejecting a man’s advances; underneath, we perceive the daily struggles underlying a woman’s every male encounter. The assumptions; the selfishness; the utter disrespect. CAPPA is not asserting herself simply because she wants to, but because she has to. The song’s distinctly flavorful musical tapestry – one that jumps between full-bodied production and hauntingly sparse support – carves out a nest wherein CAPPA and everything she represents can flourish. Nashville’s CAPPA is the modern queen that today’s indie pop world needs. It’s true: Many music ‘aficionados’ take issue with the sheen perfection of pop music, criticizing it for the mechanized, factory-like developments that started in the late 1990s and flourished at the beginning of the century. But there is much good to glean out of pop music – not just indies like CAPPA, but also major-label acts like Carly Rae Jepsen, who for all intents and purposes started just like Carla Cappa: With an instrument and a notebook. Part of the brilliance of “I’m Good” lies in the fact that CAPPA keeps her cool throughout. Never once does she misstep, nor does she ever move back. She and her song only progress in one direction: Forward. 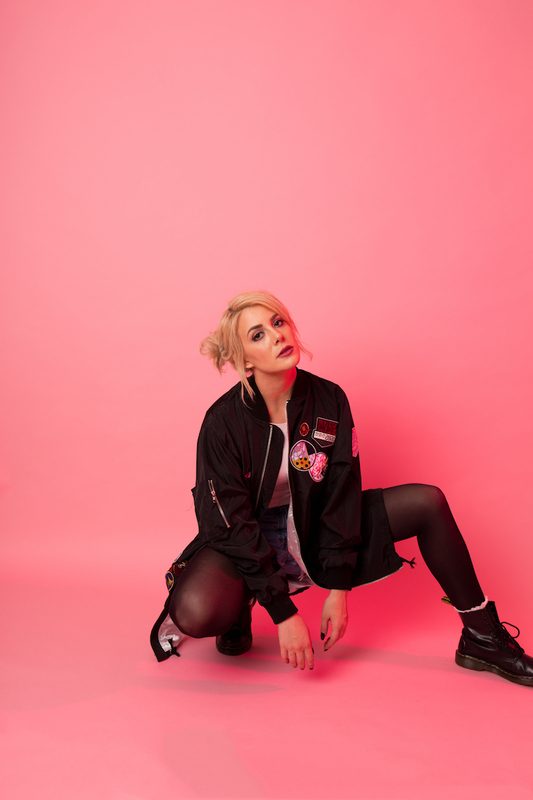 Thus, CAPPA continues her quest toward indie pop royalty with a strong reminder for resilience, strength, and self-love. “I’m Good” is as much a personal anthem as it is a universal cry. It is a shout in the form of a whisper, but also a whisper in the form of a shout. In our interview, CAPPA noted, “the biggest thing for me is to figure out who I am and who I want to be as an artist, and just stick to that.” “I’m Good” finds CAPPA advancing herself and coming closer than ever to her artistic calling: That of an empowered and empowering individual – a strong, seductive and surreal voice with the melodic wit and musical prowess to match.